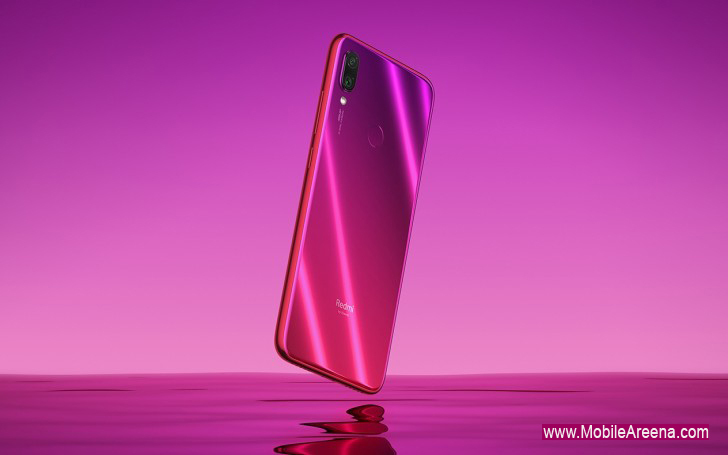 An interesting news for Xiaomi fans is here that "Lei Jun",the current CEO of Xiaomi has introduced today the Redmi Note 7 - the first phone that's part of the new Redmi sub-brand. The phone has a 48 MP camera with Sony IMX586 sensor, Snapdragon 660 chipset, massive screen and battery, while costing just CNY999 ($150). It offers 6.3” LCD along with a waterdrop notch for the selfie camera and there is the protection of Gorilla Glass is also there. The resolution is Full HD+ and Redmi claims a screen-to-body ratio of 84%. The Qualcomm chipset might be a bit old, but it's still plenty fast and its CPU runs at 2.2 GHz. There are three memory combos for the Redmi Note 7 - 3/32 GB, 4/64 GB, and 6/64 GB and there is a microSD slot as well. The main camera is clearly the biggest selling point of the new phone. 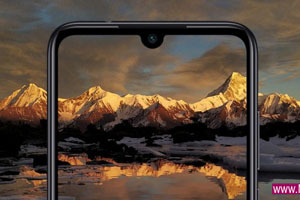 It's native resolution is 48 MP, but due to its Quad-bayer filter it's better used for outputting 12 MP images with large 1.6 μm pixels and real-time HDR. There is a secondary 5 MP shooter for AI purposes and Portrait Mode. The selfie snapper, tucked in the notch, is 13 MP. 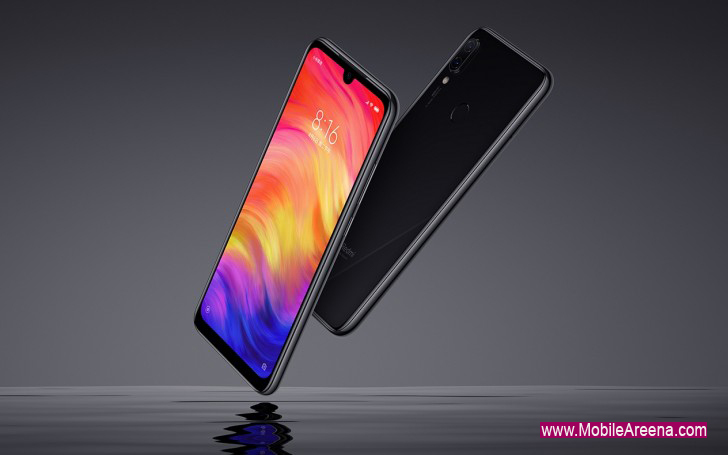 This smartphone has been initially introduced in Blue, Twilight Gold and Black, the Redmi Note 7 start from CNY999, but this is for the 3/32 GB variant. More storage means more money - CNY1,199 for the 4/64 GB phone and CNY1,399 for the 6/64 GB variant. 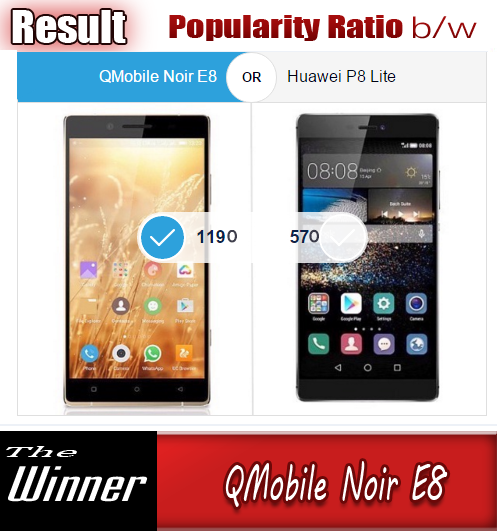 The most generous version of this phone will be under 30,000 PKR according to an estimated. Pre-orders have already started, with shipments scheduled for January 15.